What type of plate boundary passes through (place)? Explain why plate movements occurs. Explain why earthquakes and eruptions occur close to plate boundaries. Explain why hazards of same magnitude are likely to cause more deaths and injuries in a LEDC than a MEDC. For a named example of a volcanic eruption you have studied, describe its effects on people and natural environment. New Zealand is a unique place on the Earth’s surface. It is positioned along the collision zone of two of the Earth’s major tectonic plates, the Pacific plate and the Australian plate. 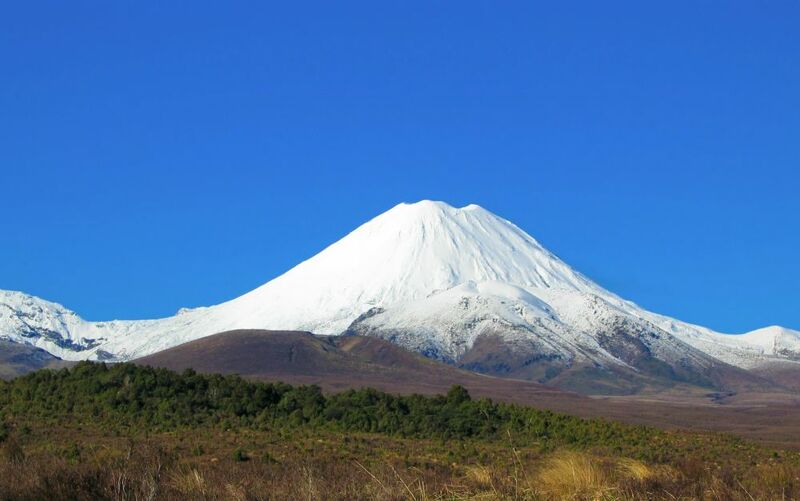 The forces which have created their dramatic and beautiful landscapes also make New Zealand extremely prone to natural hazards such as volcanoes, earthquakes, tsunamis, floods and landslides. Most New Zealand volcanism in the last 1.6 million years has occurred in the Taupo Volcanic Zone (TVZ) in the Northern island. The Taupo Volcanic Zone is extremely active on a world scale: it includes 3 frequently active cone volcanoes (Ruapehu, Tongariro, Ngauruhoe, White Island), and two of the most productive calderas in the world (Okataina and Taupo). The area is a massive complex of volcanic cones and craters. GNS Science monitors Tongariro with 4 seismographs, a microphone, chemical analysis of water and gases, 3 continuous GPS stations, and 3 web cameras.